The East Driftwood Side Table is light and airy, and is versatile in style and function. 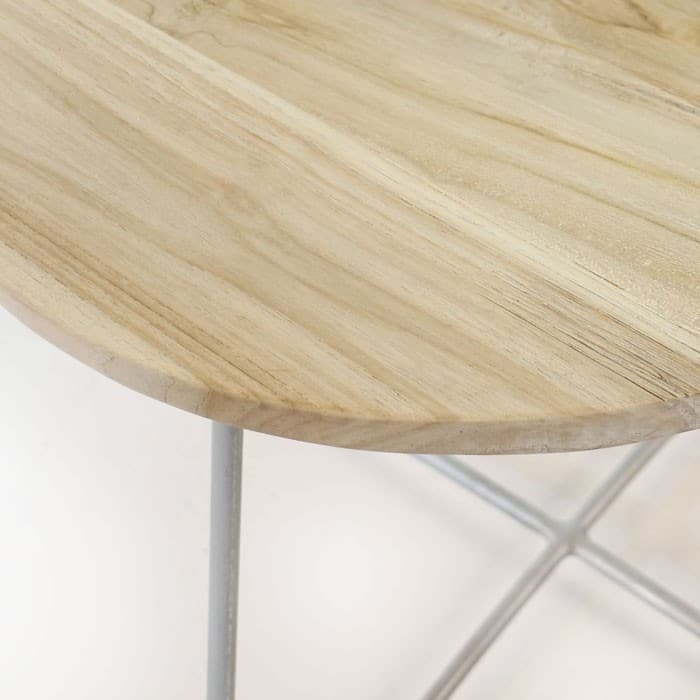 It has a modern look, but the reclaimed teak tabletop adds a bit of warmth so it will pair well with many different styles and decor. 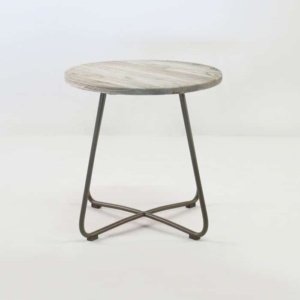 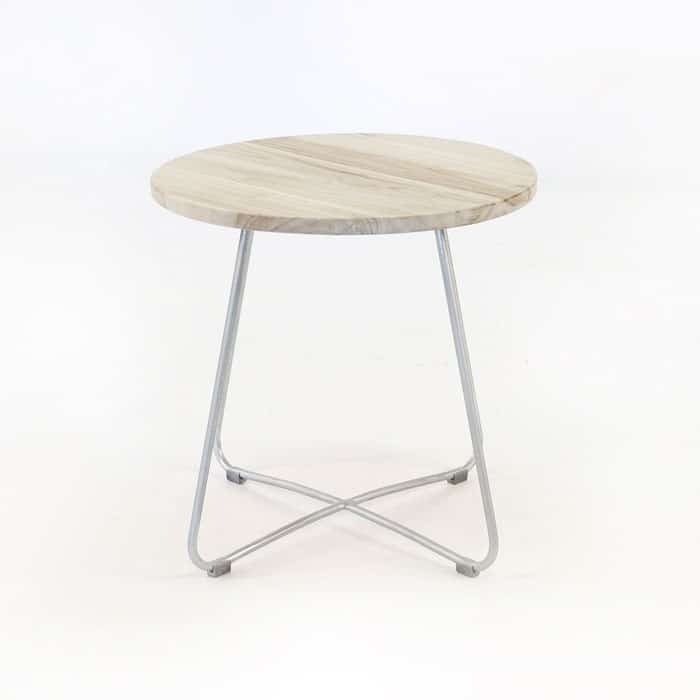 The base is made with galvanized steel which makes this a strong and sturdy table. 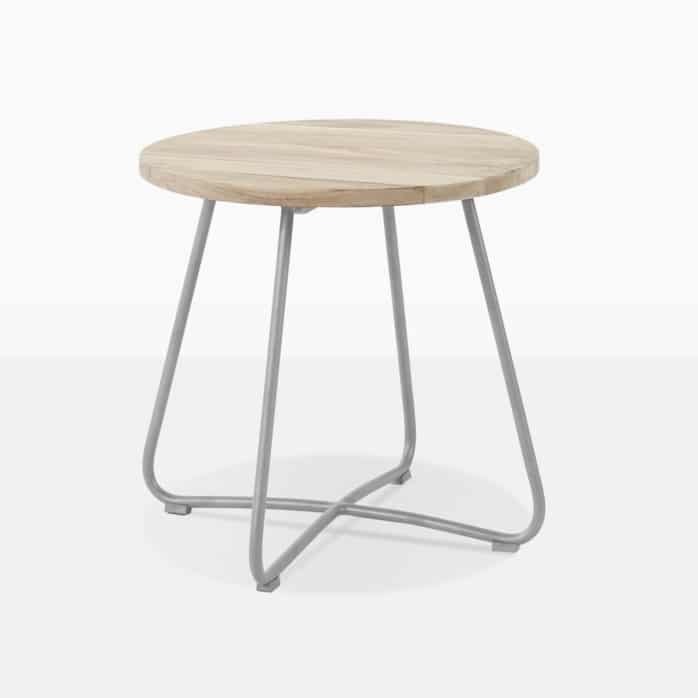 You can use it anywhere you need extra space for accessories, drinks or appetizer plates. 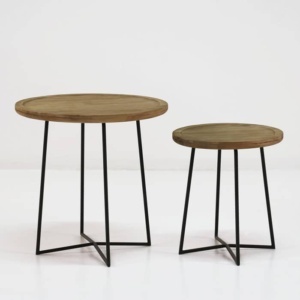 Design Warehouse has a large selection of side tables, visit our showroom today and pick the one that matches your style.